Reliable off-road vehicles require robust, individually adapted transmission technology. 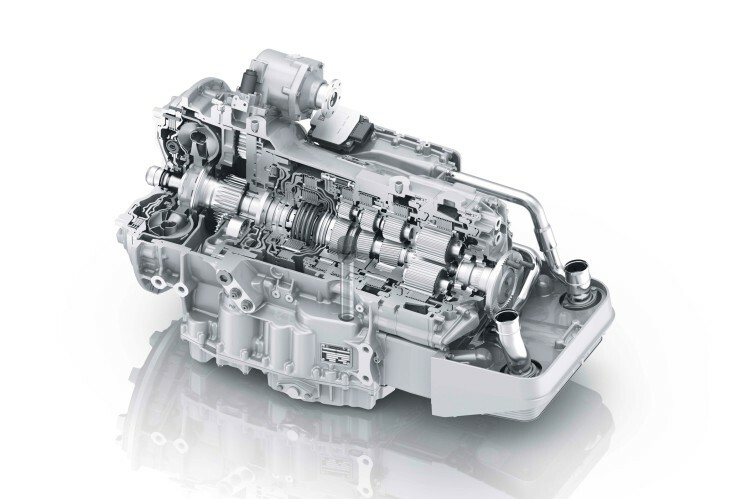 The new 7-speed ZF-EcoLife Offroad automatic transmission has been further developed and optimized. It is used in medium to heavy-duty special vehicles such as fire fighting vehicles, municipal or waste collecting vehicles. The EcoLife Offroad makes vehicle operation very cost-effective, handles up to 2,600 newton meters of torque, improves acceleration and changes gear depending on topography. Thus, drivers can concentrate entirely on challenging maneuvering. It is the performance-enhanced successor generation of the ZF-Ecomat family which has been successfully used in this area for several decades worldwide. 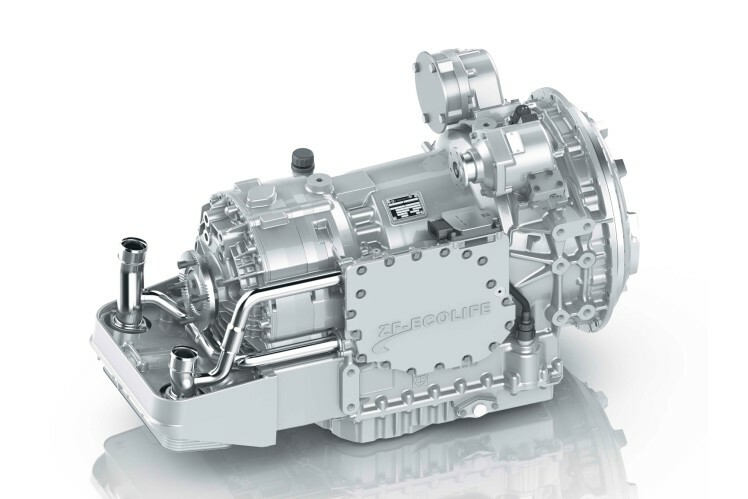 ZF has developed a transmission system in the shape of the EcoLife Offroad, which is designed for current and future requirements placed on off-road, multi-axle or all-wheel-drive special vehicles as well as heavy, off-road vehicles. Tailored exactly to the particular vehicle, it relieves the driver from having to operate the clutch and gear lever – thus preventing any incorrect operation. EcoLife Offroad measurably improves acceleration, shifts gear depending on topography and handles up to 2,600 newton meters of input torque which are transmitted without tractive force interruption during gear changes. With this transmission system, one is perfectly equipped for the new high-performance engine generation.